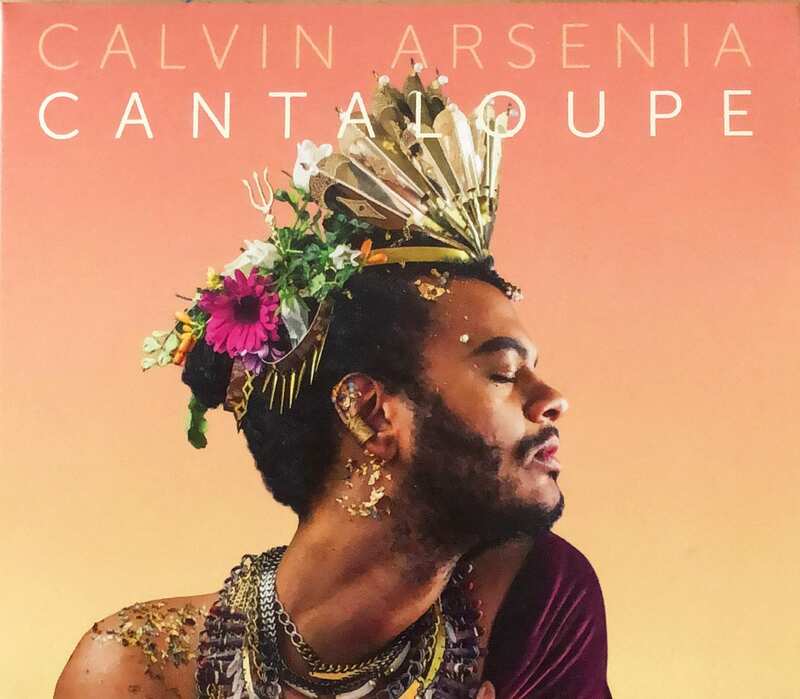 Calvin Arsenia’s sophomore album released on Center Cut Records. 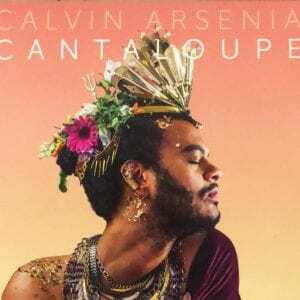 Calvin Arsenia is a harpist, singer and multi-instrumentalist from Kansas City who is not satisfied to just play music. His goal is to transform the listener, while educating them on how to find themselves in the midst of people that want to run their life. He does this by merging jazz, soul, folk, classical and pop music, creating a sound that Atwood Magazine calls “vibrant, soul-tinged alternative folk,” doing for the harp what Lindsay Stirling has done for the violin. 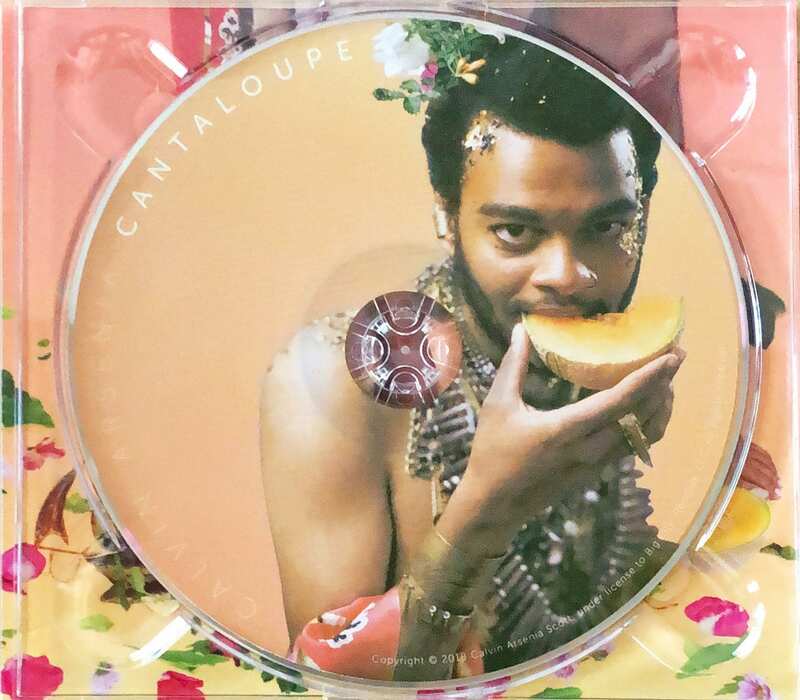 His voice is smooth, much like John Legend, and this sound will electrify your senses, whether he’s doing one of his originals like his first single, “Headlights”, or totally re-creating an amazing cover like Britney Spears‘ “Toxic.” This one is going on repeat, especially that amazing title track that closes this masterpiece collection.